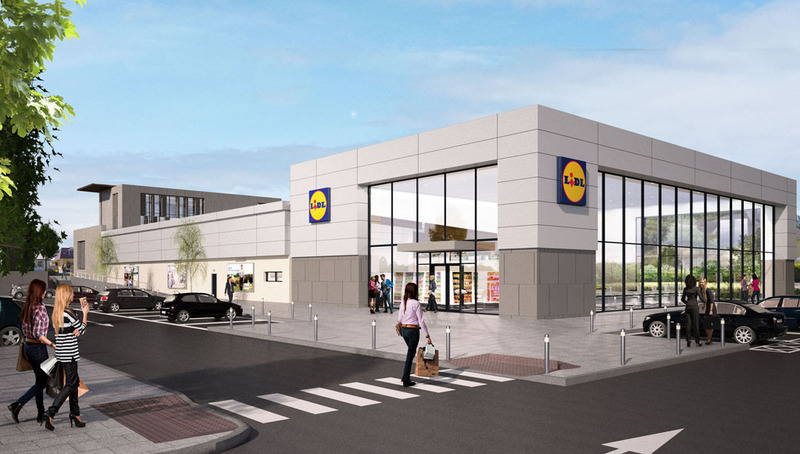 Lidl has confirmed that plans will be lodged in the coming days for a second development in Ennis. “We have worked closely with the local authority, planners and architects to ensure that our proposed mixed use development will contribute positively to the local area. The planned store, will be a new environmentally friendly build, will offer customers in the area a superior shopping experience. Alongside the store there are planned additional commercial units, one of which will likely be a creche,” said a spokesperson for the company. Lidl currently operates 195 stores nationally and employs over 5,000 people. In a recently commissioned economic report, it was found that Lidl buys over 500 million of Irish goods and services annually. In addition to this, 1.4% of Irish food and drink exports was for resale in Lidl stores around Europe.